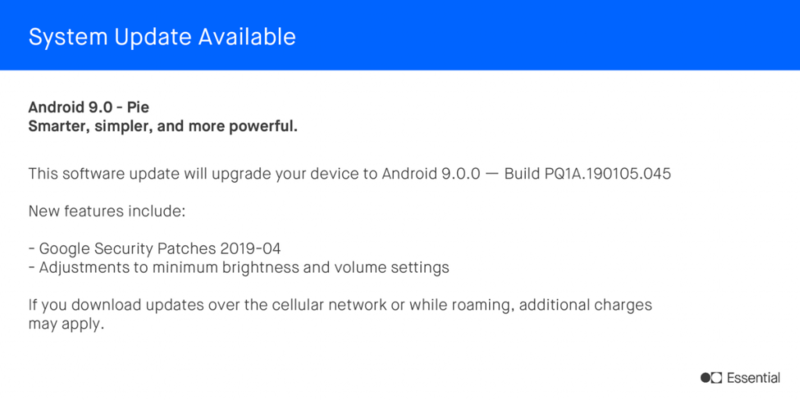 On April Fool’s Day, Google released the April 2019 security patch for Android phones including its own Pixel series. In the latest security bulletin, Google did not elaborate on the security vulnerabilities that the new version specifically fixed, and encouraged OEMs to follow up on the fix as soon as possible. In addition to security fixes, these phones have some feature enhancements. For example, Pixel 3 improved voice unlocking through the Google Assistant, while the original Pixels improved Bluetooth connectivity. In addition to Google Pixel’s first system update, Essential also announced the release of the patch and fixed some bugs in its own phone.